How does the Medtronic InterStim for urgency incontinence work? Posted on June 22, 2016 June 23, 2016 by John McHugh M.D. It is believed that one possible cause of overactive bladder is miscommunication between the brain and the sacral nerves; when the brain and sacral nerves don’t communicate correctly, the nerves will not tell the bladder to function correctly, which can cause bladder control problems. The theory behind Medtronic Bladder Control Therapy is that gentle electrical stimulation of the sacral nerves reduces the signals to the nervous system which may be causing bladder control symptoms such as leaks, the sudden urge to go, or going too often. 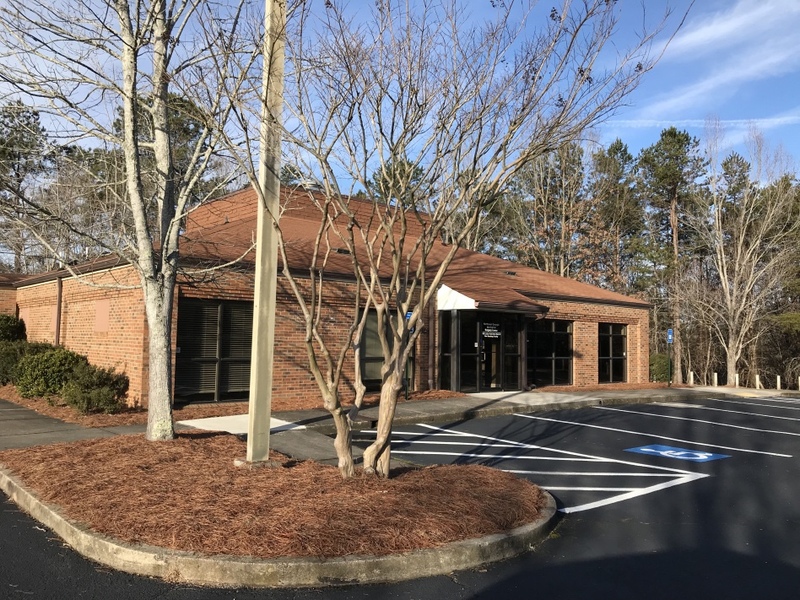 The physicians at Northeast Georgia Urological Associates are experienced in the Medtronic InterStim implantation process and follow-up. Contact us if you feel your degree of bladder frequency or urgency warrants an evaluation.